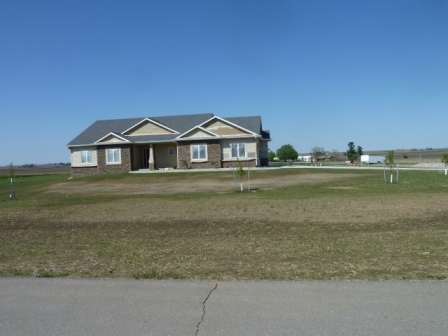 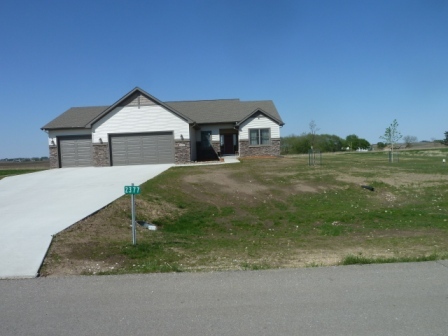 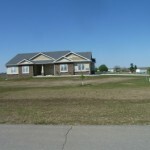 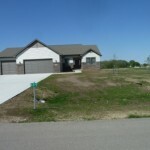 Visit Buck Hill Estates for the 2011 Ames Parade of Homes. 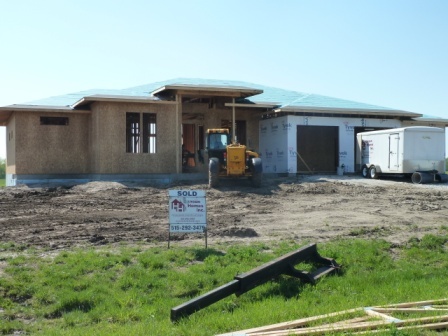 This home, built by Rathert Construction, will be featured in this years tour. 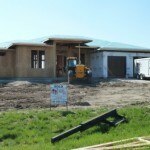 A lot has been going on at Buck Hill Estates over the past few months. 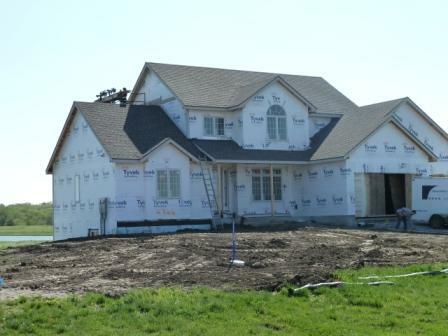 Ground has been broken on several lots, and homes are going up!